As the eldest kid in a latch-key household, Shon learned how to feed her brothers and sisters, keep them entertained and maintain order — ideal training for her career in event planning and management! 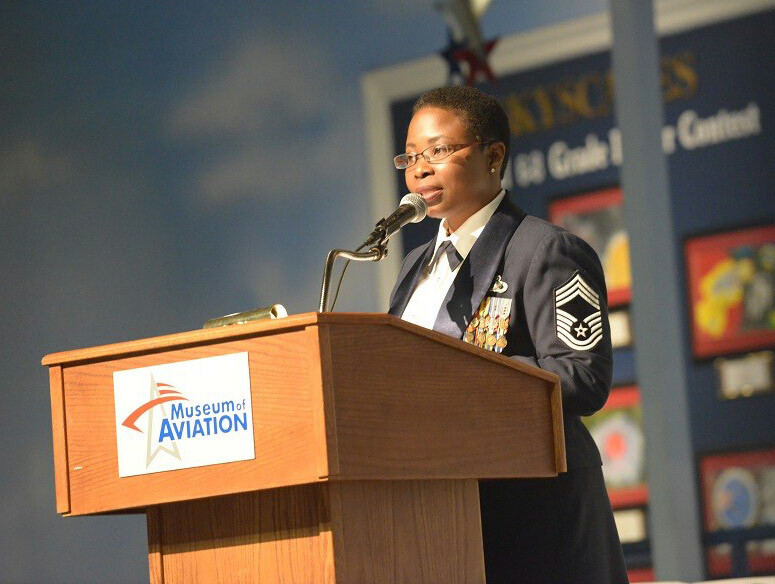 Before launching Shon Barnwell Events, Shon spent 25 years on active duty with the United States Air Force, rising to the rank of Chief Master Sergeant. Her responsibilities included project management, human resource utilization, process improvement, logistics and consulting. Shon served in numerous leadership positions at the squadron, group, wing, numbered Air Force and major command levels. She deployed in support of Operation Southern Watch in Bahrain and Saudi Arabia, Operation Iraqi Freedom in Iraq, and Operation Enduring Freedom in Afghanistan, retiring in 2014. Today, Shon serves as a Business and Industry Services Specialist at Central Georgia Technical College developing and delivering On-demand Contract Training across nine counties. 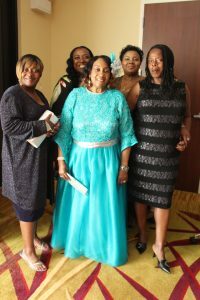 She has previously served as the secretary for Delta Mu Delta Lamba Sigma virtual co-chapter (an international business honor society); and as a former board member of the Robins Regional Chamber of Commerce and Family Promise of Greater Houston County. 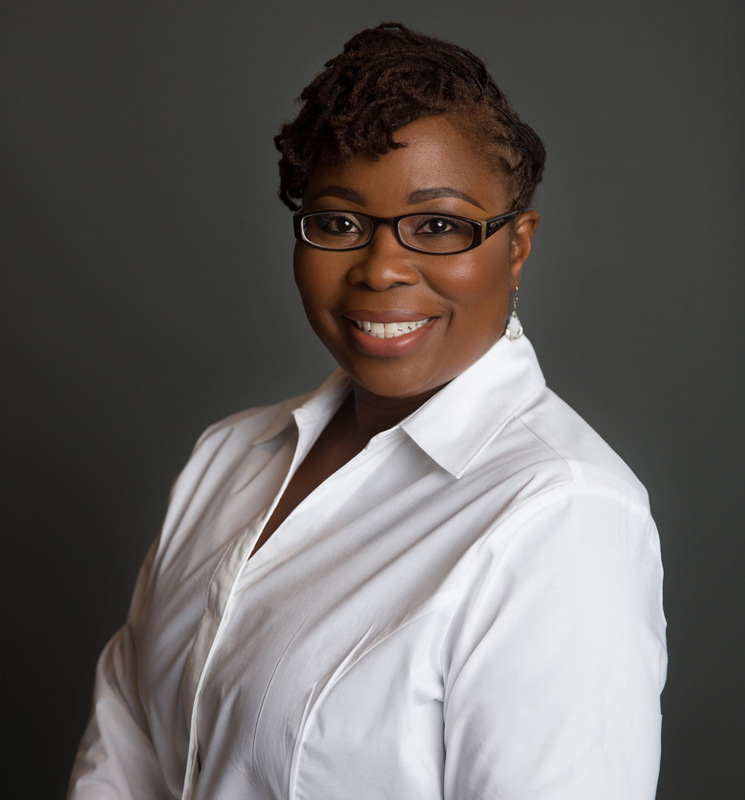 She serves as a mentor and lecturer to veteran entrepreneurs and resides in Warner Robins, GA with her husband, Andre, and daughter, Aliyah. I can’t even begin to express the gratitude my family and I feel for ALL the hard work you put into Mom’s event. Most could have gotten the large details right – renting the hall, food, etc – but it’s the small details that really make an event special. You, Ms. Shon, took this event over-the-top! You treated my Mom as if she were yours. Her people are still singing about that go-go. Love you. Call Shon Barnwell at 478.217.1994 or contact us. Our goal is to build an International Hospitality Academy that develops and supports people in careers that offer joy and pride.